Fishing trips to Florida. Dinner and drinks at Hooters. Layoffs at Lincoln. 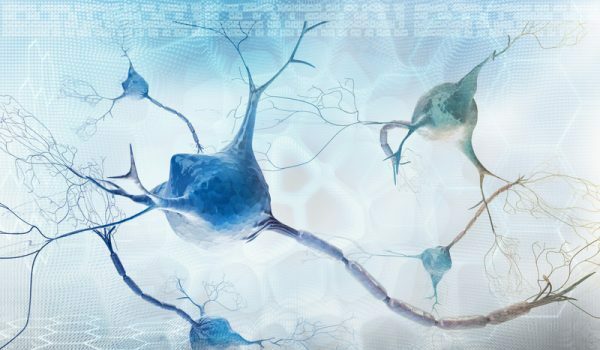 The month of April can’t end fast enough for Novartis, after the Swiss pharmaceutical giant was slapped with two federal lawsuit alleging illegal kickback schemes aimed at enticing doctors into prescribing its drugs. 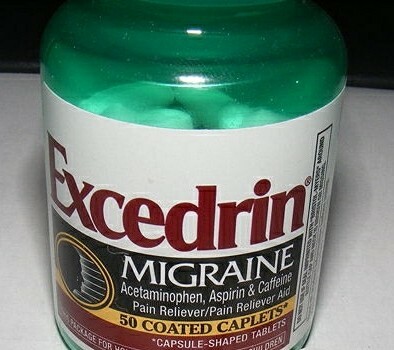 The company also revealed that it would scale back production at its troubled Excedrin manufacturing plant in Lincoln, Nebraska. Last week federal prosecutors in New York announced the filing of two civil lawsuits against Novartis (NYSE:NVS), alleging the company spent millions of dollars on speaking fees and “lavish” dinners for doctors to promote its hypertension drugs Lotrel and Valturna, as well as its diabetes drug Starlix. The company was also accused of inducing pharmacies to switch kidney transplant patients to its immune-suppressant drug Myfortic in exchange for kickbacks disguised as rebates and discounts. Drug makers have a long history of paying doctors for meals, travel, consulting, and speaking engagements. According to Pro Publica, in 2012 alone Novartis reported paying over $29 million to physicians. Prosecutors say some of those payments were nothing more than kickbacks to the doctors to induce them to write prescriptions for Novartis drugs. In many cases Novartis made payments to doctors for speaker programs that either did not occur or had few or no attendees. Some were clearly social events. “Many speaker programs were also held in circumstances in which it would have been virtually impossible for any presentation to be made, such as on fishing trips off the Florida coast. Other Novartis events were held at Hooters restaurants,” prosecutors said in a statement. One speakers program was held on Valentine’s Day at a restaurant in West De Moines, Iowa. 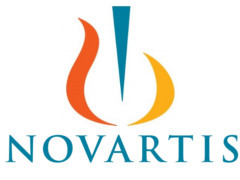 Novartis paid $3,127 for a meal for three — or $1,042 per person. This isn’t the first time Novartis has been accused of making kickbacks. 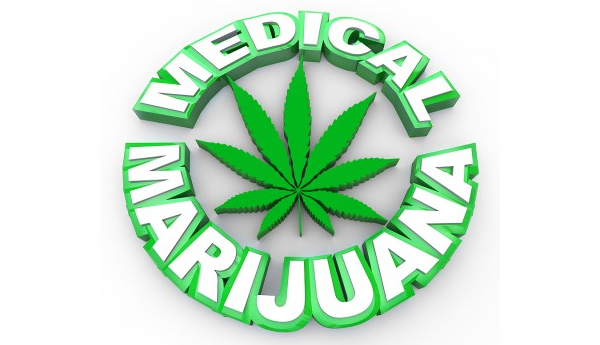 In 2010 the company agreed to pay over $422 million in penalties and pleaded guilty to a misdemeanor for improperly promoting several drugs. 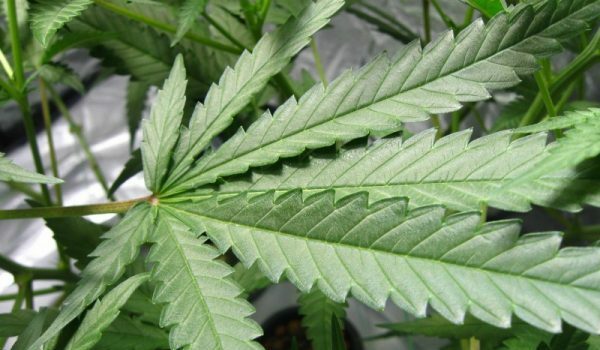 As part of the settlement, the drug maker agreed to an internal compliance program and to report ethical violations. Novartis also disclosed last week that it would eliminate 300 jobs – about 40% of the workforce – at its manufacturing plant in Lincoln, Nebraska. In December, 2011 the plant was shut down for several months after manufacturing problems led to bottles of Excedrin containing stray tablets from other Novartis products. The shutdown led to a recall and shortages of Excedrin products around the world. After spending millions of dollars trying to re-tool the Lincoln plant, Novartis now says it is “simplifying” production by shifting more of it to third-party manufacturers. Posters on the Excedrin Facebook page have a hard time understanding why it’s taking so long. “What happened? I know the big thing with the massive recall, but did you have to rebuild from the ground up or something? Just don’t understand why it is taking so long to have all your old products back. I’m hoping you plan to bring back the green and white circular Excedrin Migraine pills sometime soon,” wrote Steve Crimmins. 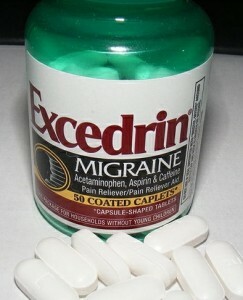 For many years, I used Excedrin extra strength TABLETS for headache relief. They are no longer anailable apparently, and the caplets are totally ineffective for headaches. What have you done to the original manufacturing formula that worked so well before the recall?? Will you ever resume production of the round extra strength tablets? 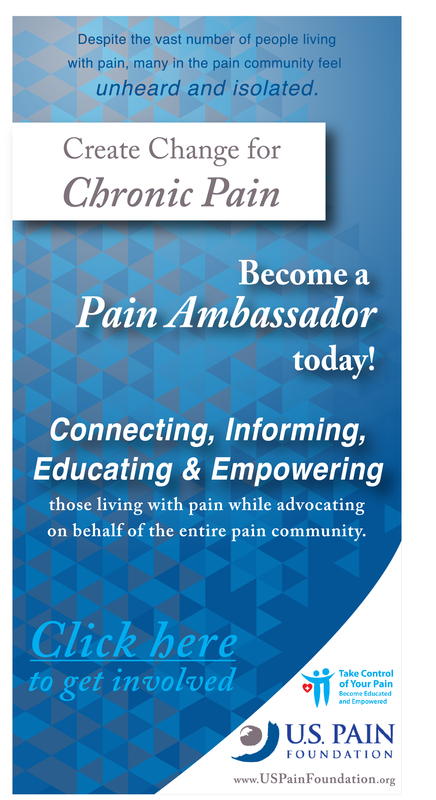 I live with chronic pain and diseases…I often take excedrin migraine when my head is pounding and hurts all down my neck…I would love for you to keep me posted…Am I not supposed to be mixing this with other medication or what? ?